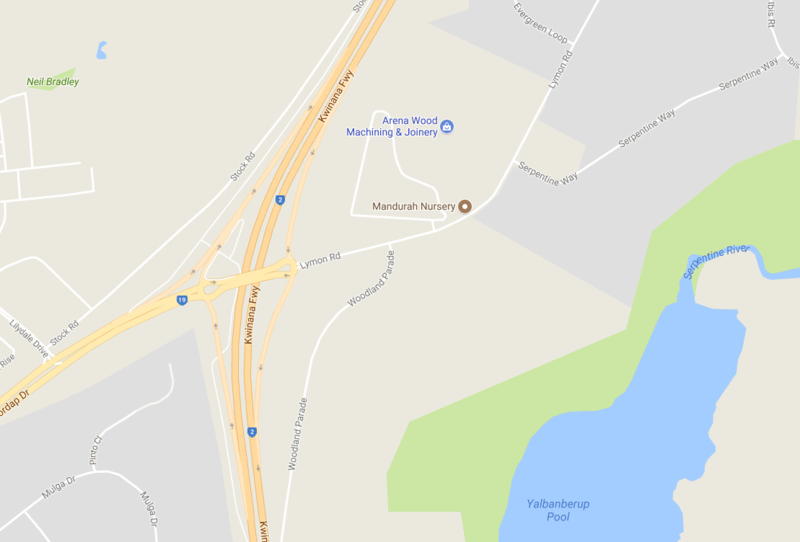 After exiting the Mandjoogoordap Drive, you should then turn left when you reach the roundabout. Next, turn right to the woodland parade. You can then follow this road to the end to hit a gravel car park at the end of it, which is opposite the serpentine river. The river snakes its way behind fwy southbound, which is one of the best areas in Western Australia for dogging. How often is dogging at this location and do u allow single women or men to come and watch or join in if invited to?